Why reserve directly with our hotel? 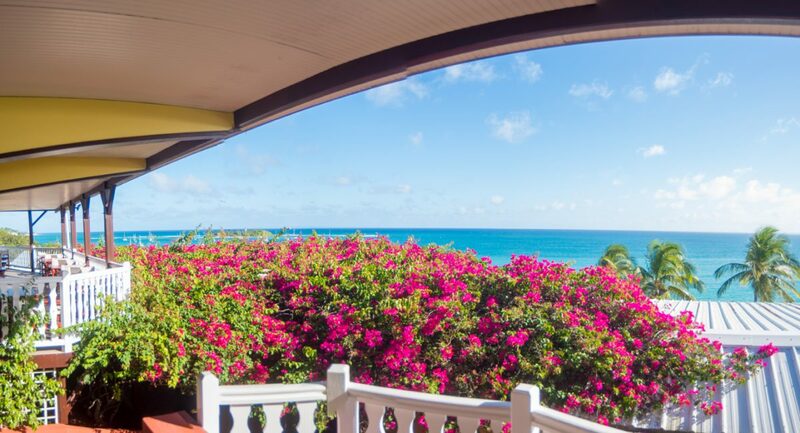 Auberge de la Vieille Tour provides an ideal backdrop to turn your stays in Guadeloupe into moments placed under the sign of farniente and change in scenery. Away from the day to day stress, make yourself at ease by the outdoor pool or on the fine sandy beach of the Auberge. Across from Auberge de la Vieille Tour, the islet of Le Gosier will seduce you with its exceptional setting and its preserved nature. Embark on a shuttle boat (extra charge) from the bridge near the hotel and discover this little 4-hectare jewel, surrounded by turquoise water, at 500 metres from the coast of Guadeloupe. Between relaxation on the beach, discovery of archaeological sites and the rich fauna and flora, you can sense the change in scenery! The seaside resort of Le Gosier also proposes numerous visits during your vacation with your family, with friends or a business seminar: the aquarium of Guadeloupe, the casino, Fort Louis and Fort Fleur d’épée with a breathtaking view of the bay. So many places to discover only a few minutes from Auberge de la Vieille Tour, for one of the most successful stays in Guadeloupe. Less than 10 minutes from Auberge de la Vieille Tour, the city of Pointe-à-Pitre is worth a detour. Soak in the joyful and pleasant atmosphere of this colourful city steeped in history: admire the superb colonial architecture while strolling through the streets, visit the many museums, in particular the Schoelcher Museum, the Herminier Museum, without forgetting the Memorial ACTe, the Caribbean Centre on the Expression and Memory of Slavery & the Slave Trade. This major cultural and artistic place with contemporary architecture includes an exhibition space, a panorama garden with a view of the bay of Pointe-à-Pitre and a monumental foot bridge. 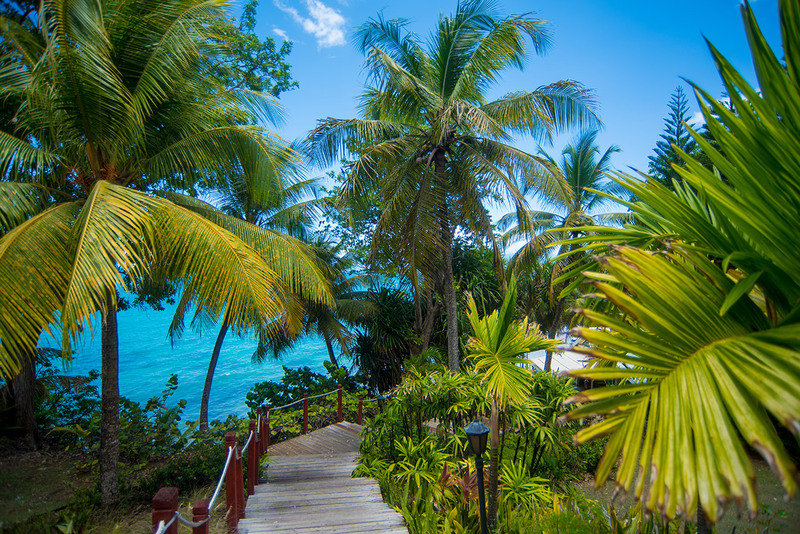 Guadeloupe unveils to its visitors the numerous treasures offered by Mother Nature. In order to preserve them, the Guadeloupe National Park was created and is today part of the UNESCO Biosphere Reserves, since the natural sites to be protected are so precious. You need to take different paths and trails to discover the various landscapes with a succession of tropical and coastal forests and mangrove woods. Amongst the many natural attractions to be discovered, the volcano of La Soufrière is a landmark not to be missed. With a peak of 1,467 metres – the highest point of the Lesser Antilles – it is called the Old Lady and is still active. You can get to the summit using a path from Saint-Claude. At the foot of La Soufrière, the Carbet Falls, surrounded by a tropical forest, are another ideal site to benefit from this exceptional natural location. The islands of Petite-Terre, south of Pointe des Châteaux, are an oasis of protected nature. You can admire on the island of Terre-Bas a full panorama of the preserved and wild fauna and flora, in particular the iguanas of Guadeloupe and the hermit crabs, starting from Saint-François by boat. The museum of fauna and flora, installed in the lighthouse, will allow you to discover the secrets. The island of Terre-de-Haut is not open to the public; only scientists can stay there in order to secure an absolute preservation of nature. Guadeloupe is an archipelago including 6 main islands. Basse-Terre and Grande-Terre are the two most important ones, linked by an inlet. More secret but subtle, the other islands of the archipelago have special charms to discover. Auberge de la Vieille Tour proposes one-day excursions to these islands, with guided tours, organised with the local travel agent Cœur des Iles. Don’t hesitate to contact the property to discover the programme! Marie-Galante, 30 km to the south east of the Guadeloupe coast, will seduce you with its lifestyle and its impressive sceneries including cliffs, superb beaches and mills, historical monuments, inherited from the colonial era and the sugar cane industry. Les Saintes, 14 km from Guadeloupe, is made up of two islands which seduce through their discreet charm and boast an immense fauna and flora. The museum and botanical garden of Fort Napoléon offer a breathtaking view of the bay, which is one of the most beautiful in the world. La Désirade is the less known of the islands of the archipelago and certainly the wildest one: only 8 km from the east point of Guadeloupe, it boasts a preserved natural reserve and a huge geological heritage. Beaches and cliffs flank the coast of this calm and welcoming island. Excursion in the north of Basse Terre: BASSE-TERRE hosts the Guadeloupe National Park, which is part of the UNESCO Biosphere Reserves. It is a paradise for nature lovers. Departure from your hotel towards the route de la traversée and the Guadeloupe National Park. Stop at the tropical forest and 5 minute walk to the Ecrevisses Falls. Continuation towards the beach of MALENDURE where you will visit the submarine grounds of the reserve of Commander COUSTEAU, with a submarine offering panorama views, comfortably installed at a depth of 1.50 m in the water in a shell entirely glazed and air conditioned. Fins, masks and snorkels are available for an active swim amongst multicoloured fish. At the end of this excursion, a refreshment will be served to you. Creole lunch at the restaurant. In the municipality of DESHAIES the botanical garden will amaze you; it is a landscaped animal park with an exceptional beauty, created on 5 hectares on the magnificent estate which belonged to Coluche. Price from Auberge de la Vieille Tour: Adult: EUR 90 / Child: EUR 65. Excursion south of Basse Terre: Basse-Terre is mountainous and humid. A real geographical contrast with Grande-Terre, it protects an exceptional flora crossed by a multitude of rivers and waterfalls with fresh and swirling waters. Departure from the hotel and after surrounding Pointe à Pitre and crossing the Rivière Salée via the Gabarre Bridge, you head towards Sainte Marie de Capesterre. A first photo stop will take place at the temple of Changy: the guide will explain the details of the reasons and the steps of the ceremonies which take place in this temple. You will then enter the National Park and at the end of the road you will go with your guide for a hike to the second waterfall of Carbet totally immersed in the tropical forest. Observation of the waterfall from the distant esplanade. At the end of the morning you reach the archaeological park of engraved rocks. During a walk of approximately 30 minutes you can observe the petroglyphs dating back to 300 after Christ created by Arawak Indians. Lunch in a typical restaurant, then during the afternoon stop at the Dumanoir alley: a perfectly straight road, 1 km long, bordered by 400 royal coconut trees, today classified as a historical monument. The day ends with a visit to the Longueteau estate distillery of Marquisat, one of the last distilleries of Guadeloupe which still works with the ancient steam engines for a tasting of punch with 62° rum. Grande Terre: the ramparts of the Atlantic, Grande-Terre is actually the least extended part of Guadeloupe. Discovery of Les Saintes: not too far away, to the south of the island of Basse-Terre, dream islands appear, the archipelago of Les Saintes. A must-see site, with one of the most beautiful bays in the world, its village in which everything seems to be miniature, its delicious tourments d’amour pastry. Departure from your hotel and transfer to the jetty of Pointe-à-Pitre or Trois-Rivières. After a pleasant trip by speedboat, you will arrive at TERRE-DE-HAUT whose inhabitants are descendants of fishermen from Brittany, Normandy and Poitevins. Our shuttles will allow you to go to Fort Napoléon, built from 1844 to 1867 with the help of local workers. The works were interrupted during the second republic. Napoléon III resumed and finished them and has given his name to the fort. Today the fortress hosts a museum of the history of Les Saintes in its many rooms including the cultural environment, and on the promenade of the ramparts a botanic garden is dedicated to succulent plants. Departure towards the magnificent beach of POMPIERRE where you will go for a swim. 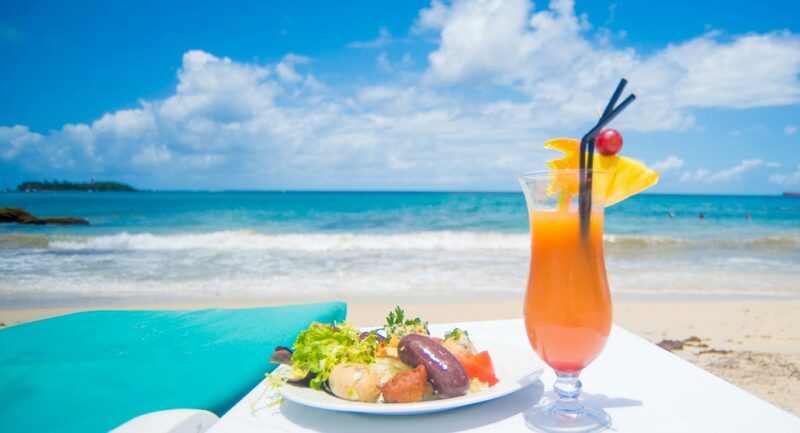 Lunch will be served at the restaurant facing the sea where you will taste the specialties of Les Saintes. During the afternoon you will have time enough to stroll through the little village. Around 4 pm departure for Guadeloupe and transfer to your hotel. 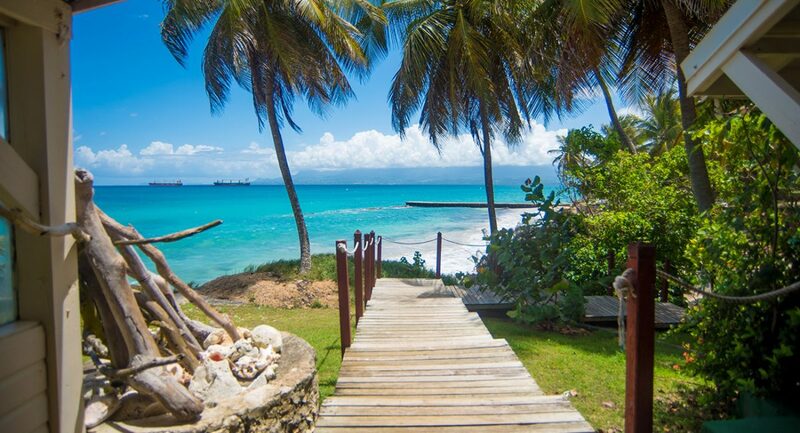 Discovery of Marie Galante: located to the south of Grande-Terre and linked to Guadeloupe since 1974, the island of MARIE-GALANTE, called the “grande dépendance” has currently a population of 12,500 inhabitants. Fishing, farming and the sugar cane industry in particular account for 72% of the jobs on the island and represent the essentials of its economy. Sugar beet is transformed into rum in three distilleries. After a trip of approximately 45 minutes, you arrive to the municipality of GRAND BOURG across from the church which benefits from a magnificent architecture. You will go to the market by bus to discover the numerous exotic flavours of the island. On the programme: discovery of HABITATION MURAT, a former sugar cane estate. You can still see the impressive ruins of the buildings. On the site there is also a large house built of cut stone. You will then go and visit a distillery to learn more about the different stages of the production of rum and the harvesting of sugar cane. Tasting is scheduled on site. Depending on the timing, stopover at a SUGAR CANE PRODUCTION PLANT or KASSAVERIE. 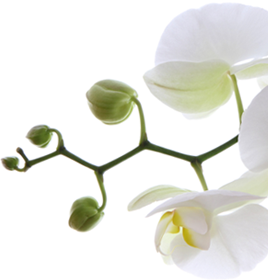 Our excursions are constantly checked and updated in order to offer our guests the best products. Consequently, they are subject to changes without prior notice. Please consult us in order to validate your programmes. The order of the excursions can be modified for technical reasons. The place for lunch is mentioned for information only. The stopovers mentioned in the programme can possibly not be made for technical and / or climatic reasons. For reasons of insufficient numbers of participants, logistics, the optimum organisation of the programmes, local constraints, we reserve the right to cancel excursions. RESERVE YOUR EXCURSION AT THE SAME TIME AS YOUR ROOM AND BENEFIT FROM OUR PREFERRED RATES. Auberge de la Vieille Tour proposes tennis courts which are freely accessible for its guests. A perfect opportunity to unwind after study days during your business trips or to offer you moments of dynamic relaxation with your family or friends. 30 km away from the property, the golf of Saint-François welcomes you in an exceptional setting, at the heart of superb sceneries. Created by Robert Trent Jones, it will seduce the lovers of greens thanks to 18 holes which are both suitable for beginners and experienced players looking for challenges.